It's easy to fix the problems you have with your appearance if you have the right surgeon. There's absolutely no reason why you should feel unhappy about the way you look. Don't waste time on wishing it were better. Make it reality by taking the first step toward a better you. 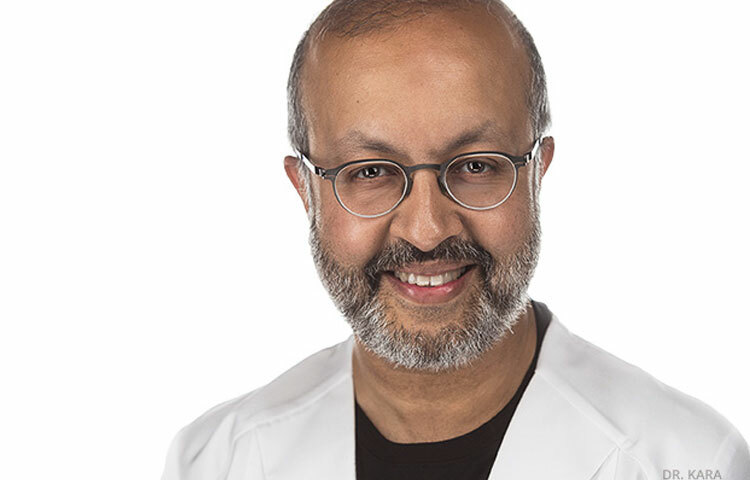 Dr. Mahmood Kara is the only board certified plastic surgeon in Ontario who performs the most advanced techniques in breast augmentation, breast lift, breast reduction and breast reconstruction. He has over 27 years of experience in plastic and cosmetic surgery. With specialization in cosmetic and reconstructive breast surgery, he applies refined surgical techniques that have been medically proven to achieve aesthetically pleasing results with the least amount of downtime. Book your consultation now. It's FREE with no strings attached. We're offering this exclusive deal because we want you to experience the higher standard of patient care that we provide. 27+ years as a board certified plastic surgeon. A member of both the Royal College of Physicians and Surgeons of Canada as well as the American Board of Plastic Surgery. Conducts research routinely to prove the safety and effectiveness of his techniques. Every month, attends one week of training in the lastest innovations in plastic surgery around the world. "I am 9 months post op after having the 24 hour augmentation and I couldn't be more pleased with the results. Dr. Kara and his new manager Abbie were very thorough during my follow up, they really care about patients. I'd recommend them for sure!"